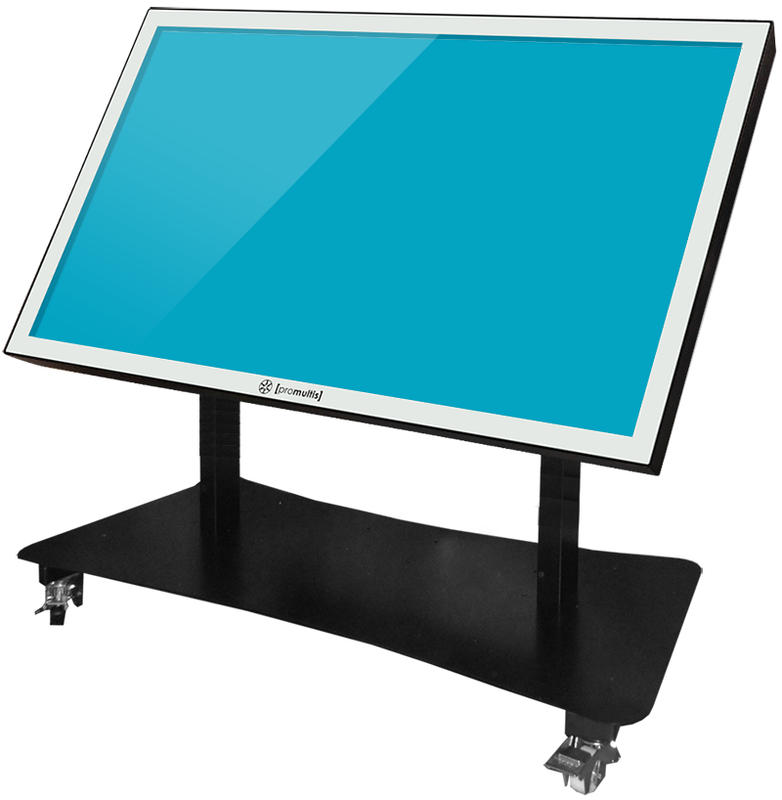 The ProMultis Vari Tilt Pro combines cutting-edge multitouch surface technology with a more traditional drawing board style workspace. Multitouch allows a highly versatile and truly immersive environment for your design, engineering or architectural plans. Combined with the ability to work on a flat surface or ergonomically natural tilted surface, the ProMultis Vari Tilt Pro gives you outstanding versatility. 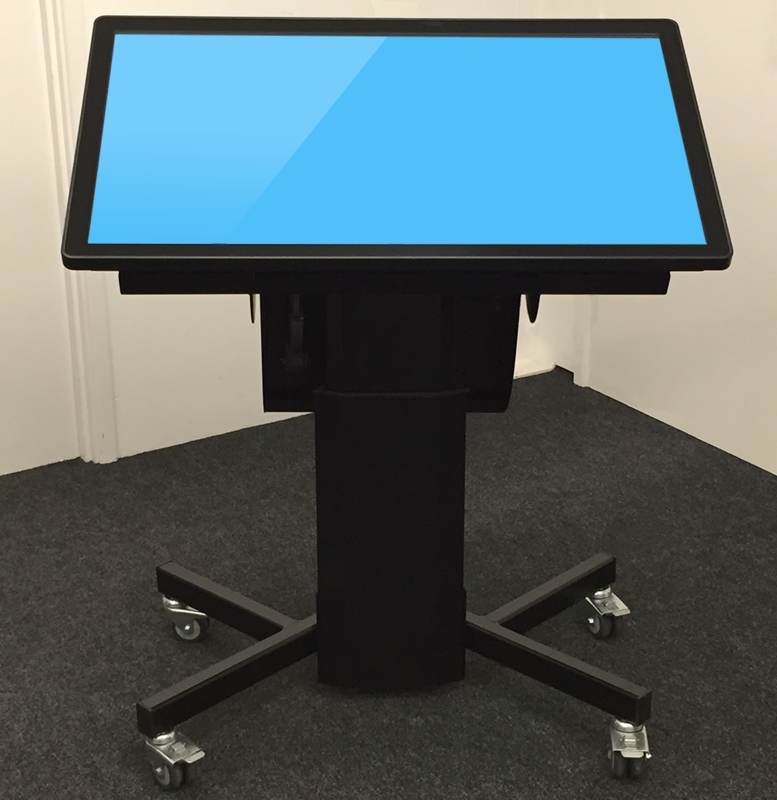 Perfect for schools, SEN, training rooms and meeting rooms. The modern discerning client is no longer satisfied with flat line drawings. Multitouch technology enables not only a natural working tool, but also a stunning 3D rendering enabling the client to truly immerse with the environment or product in a way not previously possible. 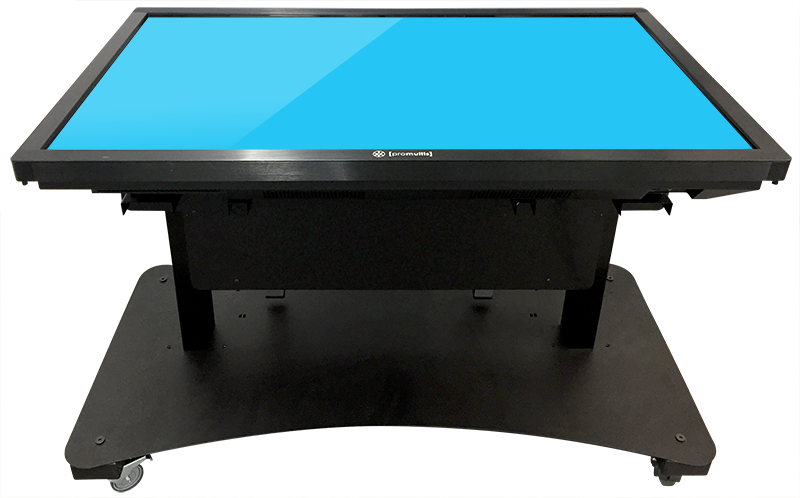 Our multitouch Vari Tilt Pro solution allows any input device to be used to control the software environment (as small as 1.5 mm) such as a pen, stylus or even your own finger, allowing you to work in the most natural way. If you want to take your work to your client, simply transfer your drawings to a tablet or laptop with an effortless flick! Tough, steel construction. Available in black or grey.